Apple iPhone has come a long way since the launch day. 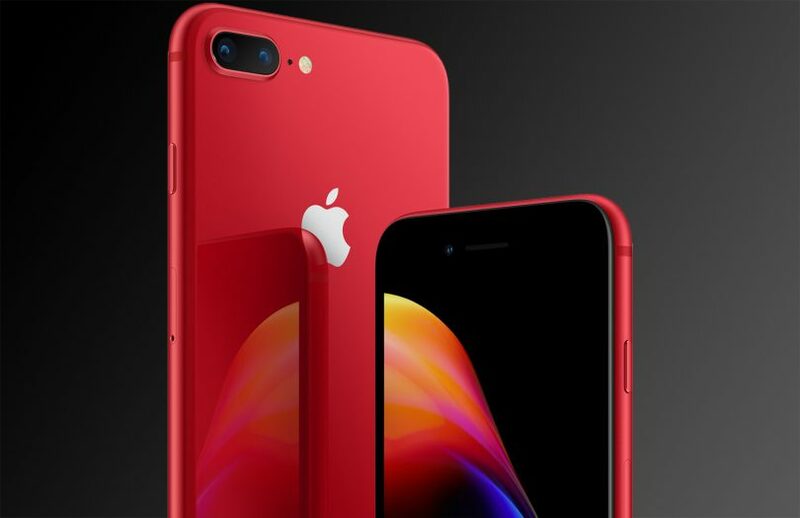 Last year, Apple announced three new iPhone models to celebrate the 10th birthday of its mighty iPhone, one of which includes the iPhone X. The X is the best iPhone on the market with a lot of new things and changes. However, it carries a staggering $999 price tag, which gave it a decent start at launch. The iPhone X quickly gained trust in the market, with 16 million units shipped in the first quarter of the year. Apple confirms that the X is the most popular iPhone model on the market, while the iPhone 8 and 8 Plus hit the top spots in the smartphone industry. 2018 iPhone models are expected to follow in the footsteps of 2017 models. Sources say that Apple is planning to announce three iPhone models this year, including iPhone XS, iPhone XS Plus, and a cheaper iPhone model. All of this year’s models will feature bigger screens. Specifically, the iPhone XS Plus will sport a 6.5-inch OLED display. According to reports, Apple is shifting its focus to iPhones with bigger screens to get more profit. Back in 2014, Apple made waves by announcing the iPhone 6 and iPhone 6 Plus. The pair marked the first iPhone models with 4.7 inch and 5.5-inch displays on the market. The iPhone 6 and iPhone 6 Plus set up a sales record with more than 10 million units sold during their first three days of availability. This gives Apple a driving reason to develop more big iPhone models. Sources claim that bigger iPhone XS Plus will help Apple boost sales performance this year. Tech experts claim that Apple is speeding up the production of its iPhone models at its facilities. In reality, bigger iPhone models cost Apple more to manufacture than its smaller models. However, they help Apple boost sales as users prefer bigger smartphones. The iPhone 8 Plus cost Apple $288 to manufacture, which means $33 more than the iPhone 8 model. Reports say that Apple will add dual-sim functionality to its iPhone models in certain parts of the world like China or India. Apple will also unveil a cheaper 6.1 inch LCD iPhone this year. And, the device will target emerging markets this year.